How Do Dog Groomers Deal with Cowlicks? 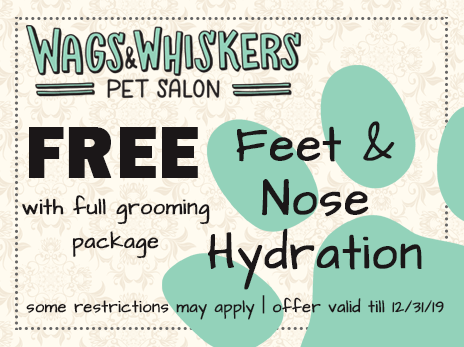 Senior Pets Need Grooming Too! By switching over from non-organic grooming products to organic ones, you can take an important step towards giving your lovely cat or dog a healthy and happy life.